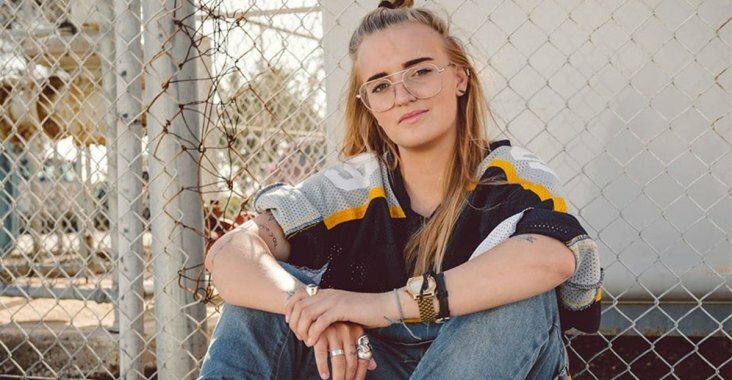 Georgia Flipo, also known as G Flip has today announced another run of headline shows to coincide with her performances at Groovin The Moo. On top of visiting regional towns with the touring festival, the Aussie musician and drummer extraordinaire will perform a string of shows in capital cities in May. Tickets go on sale 10 am, Mon 11 Feb. Check out the dates below.